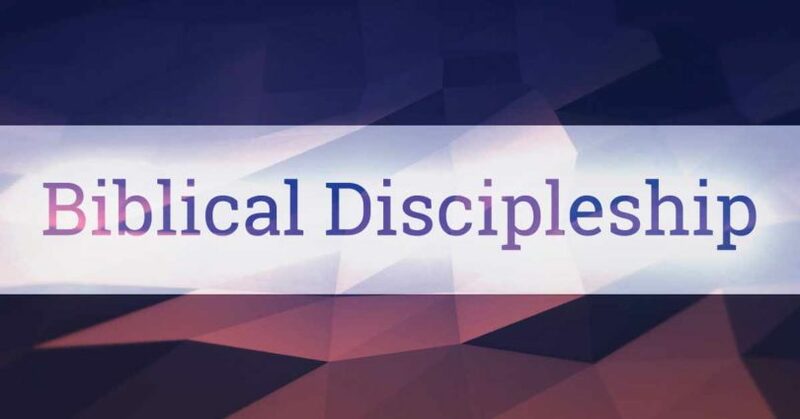 The disciple of Jesus Christ may have assurance of salvation through the trustworthy Word of God, the inner witness of the Holy Spirit and the evidence of a changed life. 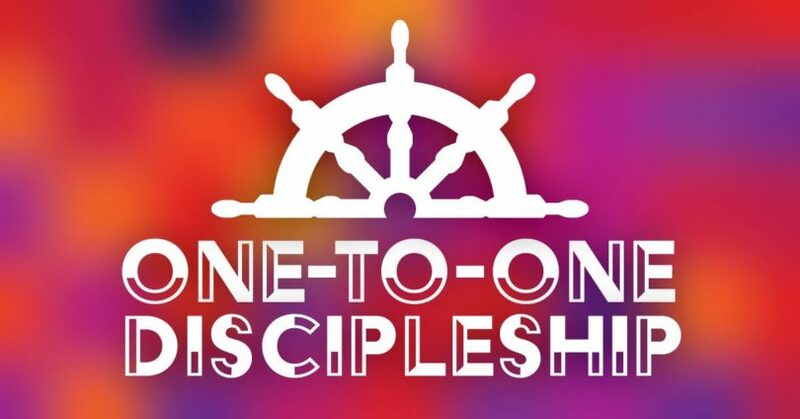 In part 2 of One-to-One Discipleship, Pastor Dan Cox reads from 1 John 5:1-13. 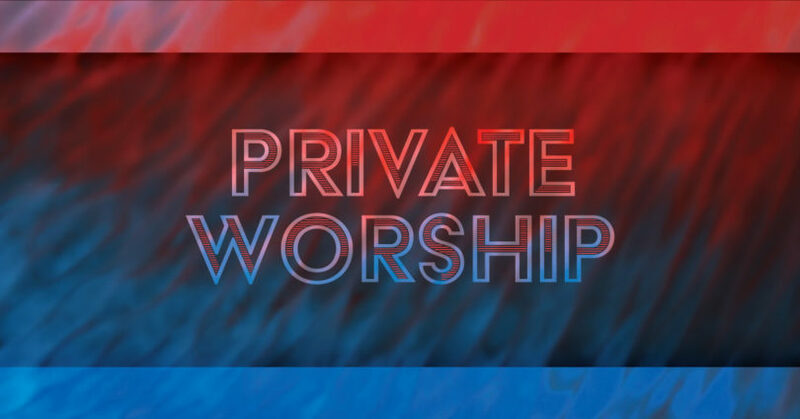 Private worship is the obedient giving of adoration to God in an isolated location. Pastor Chuck Beckler reads from 1 John 1:1-4. This Christmas Eve, we reflect on the coming of the Hope of the world and also participate in Communion. Pastor Dan Cox reads from 1 John 1:5 – 2:6.